The one thing no one wants to hear is house repossession in there neighborhood. Its bad for so many reasons. How good it is to read that house repossession is at its lowest for 4 years. The Council of Mortgage Lenders (CML) recently showed the dramatic drop. 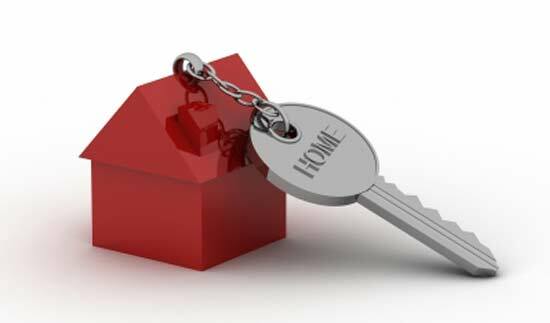 A recent CML report showed the number of repossessions by mortgage lenders last year amounted to 36,200. This is the lowest annual total since 2007. We are all well aware that the recent UK recession has made things very difficult for home owners. It’s common to hear of worsening unemployment and other pressures to inflate figures this year. The reality is, if you are behind on your mortgage, the mortgage company can start proceedings for house repossession. But it seems that unlike previous recessions, this one is heading a different way. If we have rapid inflation then you have the situation we had in the early 1980s where owners paid off a generation’s mortgages. Sadly the expectations aren’t good for 2012 when it comes to house repossession. CML anticipates around 45,000 repossessions and around 180,000 mortgages in arrears of 2.5% or more by the end of 2012. Sadly house prices remain at a stable rate. This means those on the verge of house repossession are not going to be in a position to increase to a point where they can sell any time soon. For others their repayment will continue to cover only the interest on their mortgage. While interest rates remain low, they will be merely propping up the lender’s balance sheet. When interest rates rise, they will be in difficulty as house prices will be forced down by forced sales further reducing any equity that they have gained. The story is different in Scotland for those hit by repossession. If your lender has started legal action to repossess your home you must get help from an experienced adviser. You may be able to come to an agreement with your lender and you may be able to suspend the legal action to give you more time. Will 2013 change things? What are your thoughts?